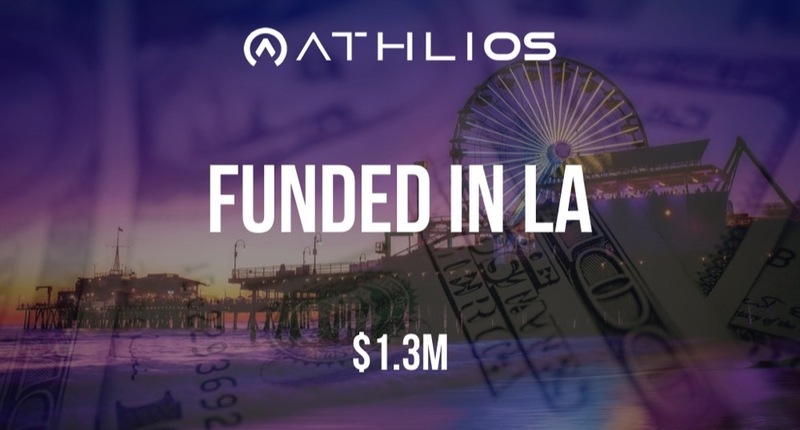 According to a recent SEC filing, AthliOS, the connected fitness platform, has raised $1.3M in funding. The filing indicates that there were 13 participants in the round. The filing lists Robert Cell, Scott Sechrest, and Mark Thompson as Directors in the company.